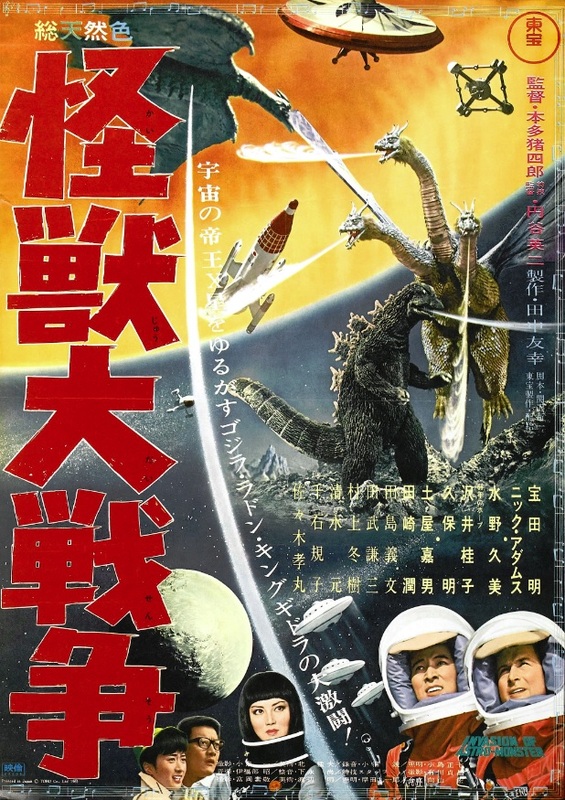 Despite having the silliest title of any of the Godzilla sequels, 1965’s Invasion of Astro Monster has held up as an incredibly entertaining movie. 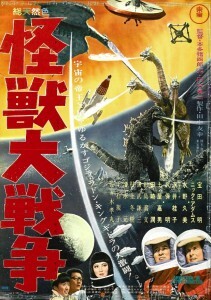 As a direct follow-up to Ghidorah, the Three-Headed Monster, it’s a little disappointing that this film doesn’t add much new in terms of kaiju content (this actually features fewer monsters than the last film), but thankfully, Ishiro Honda’s slick direction makes this perhaps the most enjoyable sequel yet. Meanwhile, back on Earth, nerdy inventor Tetsuo brags to his girlfriend (Fuji’s sister) about how he sold his invention, a seemingly useless device that emits a loud screeching sound, to a mysterious organization for a huge amount of money. Glenn and Fuji arrive home to discover that the Xians are already there waiting for them. The Xians — accompanied by Glenn and Fuji — transport Godzilla and Rodan to Planet X where the monsters promptly drive off Ghidorah. In one of the more heartbreaking moments in any Godzilla movie, Glenn and Fuji depart Planet X as the abandoned monsters look on sadly. Let’s see if we can sum the rest of this up quickly. The Xians reveal that not only was the miracle drug a complete lie, but that they also used the opportunity to gain control of Godzilla and Rodan through the use of magnetic waves, which they had already been using to control Ghidorah. All three monsters are then let loose in Japan, destroying anything they encounter. Remember that invention that Tetsuo sold earlier in the film? In a display of sheer ridiculousness, the human protagonists discover that the noise emitted from the invention can physically harm the Xians and is capable of disrupting their magnetic waves. As the humans amplify and broadcast the invention’s screeching noise to destroy the Xian invasion force, Godzilla and Rodan battle Ghidorah once again. As you can tell by the lengthy summary, the plot is the series’ most complicated yet, and focuses much more on its human protagonists than on any of the monsters. While this might seem like a recipe for a forgettable Godzilla movie, it is actually quite the opposite. Directed with inspired flair, the film has style to spare and is filled to the brim with campy entertainment. The Xians, with their grey skin, wraparound sunglasses, and stilted vocal delivery, make for fun antagonists and really help this film to stand out. There isn’t much to say about the two brief monster battles, but they do provide a couple of remarkable moments. The first is Godzilla’s victory jig, performed upon defeating Ghidorah the first time. Seriously, he jumps up and down while posing, full-on Chun-Li style, and it’s freaking adorable. The second stand-out moment is when Rodan lifts Godzilla into the air, ramming him into Ghidorah. It is also worth noting that Godzilla adopts something of a pugilistic fighting style in this film, engaging in some Solid Snake-style close quarters combat with his nemesis. Opinions amongst Godzilla fans seem to be split on whether this or Ghidorah, the Three-Headed Monster is the better film. I personally feel that this is the more interesting film, though I understand complaints about there being too little monster representation. I would recommend watching the American version of this film, which is actually fairly respectful to the original vision. 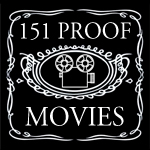 It hardly cuts any footage at all, and retains most of Akira Ifukube’s fantastic score. Whichever version you watch, though, you’re in for a fun ride. Memorable Moment: Godzilla’s jig! Watch it over and over again!